Bred in the Boston stables of Massachusetts, the Boston Terrier otherwise called the Boston Bulldog is short sturdy compact dog with an unusual high muscle tone. The breed was developed at the time as a purely fighting dog. This breed was successfully introduced spawning as a result of a a cross between the English Bulldog and the English Terrier and was given the name Boston Terriers in the year 1891. The Boston Terrier has a short body with a particular square appearance. The head has a unusual square shape and considerably flat at the top and is in direct proportion to the body. This dog has a short wide muzzle with a black nose and a slight undershot bite resulting in the muzzle having a slightly square appearance. They have wide round dark eyes and small erect ears along with a short sturdy tail which is never seen handing but rather positioned straight up resembling a cork screw in shape. The Boston Terrier has a particular commanding posture which is clearly defined by the breed standing with it’s tall muscular legs wide apart and the broad chest and lightly anchored neck. They are generally identified as having a short coat with a fine texture and will tend to sport the colors white and brindle, brown and white or the popular black and white. Boston Terriers are quite gentle, well mannered alert and highly intelligent and can become extremely agitated and high strung without adequate physical exercise. 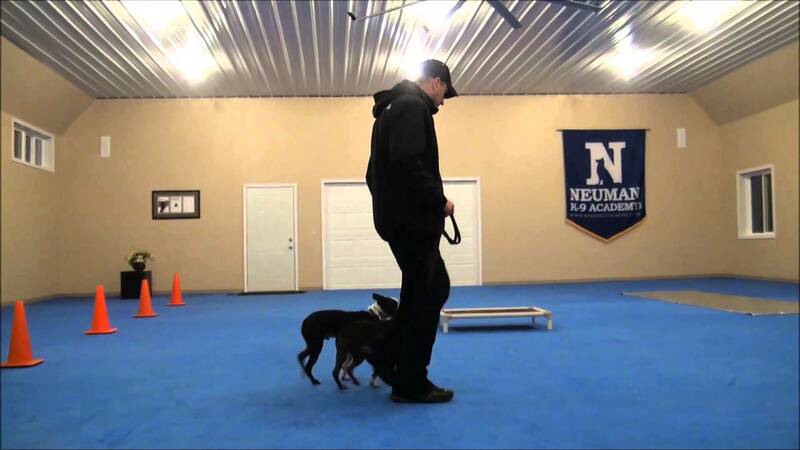 They are extremely sensitive to their owners voice command with the ability to learn at a remarkably fast rate resulting in the breed to be easily trained. Sensitive to extreme weather conditions Boston Terriers are great indoor dogs as they are quite relaxed within the home and are quite affectionate around elderly people, children, friends and even strangers. They are seen as eager to please their owners and have at the strong tendency to be very protective in the face of danger. The breed is subject to a few health issues commonly associated with the Boston Terrier including deafness, luxating patellas, heart murmur, developing mast cell tumors and allergic reactions. curvature of the spine a condition termed as roaching is not uncommon to this particular breed which many have determined is the direct result of the patella problems associated with the rear legs causing the dog to lean forward onto the forelegs. It is recommended that Boston Terriers should have a cesarean section performed if their puppies are to be delivered alive and in a healthy condition due to the fact that they are generally unable to deliver their puppies naturally by free-whelp. Boston Terrier puppies have their heads so disproportionately larger than the pelvis of the female, it is difficult if not impossible for natural delivery. Uterine Inertia which is the term used to describe the failure of the uterus co effectively produce contractions with adequate force to result in continuous dilation of the cervix is also another deciding factor commonly known to face the Boston Terrier female. This condition has been known on many occasions to result in the puppies becoming stuck turning sideways otherwise known as puppy logjam. When planning a cesarean section good timing is essential as delivering the puppies earlier than required can result in the female bleeding to death as well as the puppies not being able to survive because of them being underdeveloped. In addition taking them too late in the pregnancy can result in the puppies being too large in their growth within the sacks subjecting them to infections and eventual death. Puppies have also been known to become too large if the owner waits too long to have the operation done and it is during that time the puppies will eventually get stuck in the birth canal and die. Cesarean sections are generally a routine procedure associated with Boston Terriers as any breeder will become accustomed to timing the pregnancy and knowing the appropriate time to take the female to the veterinarian to have the procedure done. For owners of this specific breed; the vet plays an integral role in the dog’s development and breeding; as in the absence of consultation and examination will lead to certain and unavoidable death in your Boston Terrier and her puppies. As they are a man made breed, the Boston Terrier requires a vast amount of human intervention into their daily routine as they are unable to survive otherwise on their own. Having an experienced and competent vet is necessary in the survival of this breed as there are levels of expertise required in caring and delivery of the puppies of this particular Bulldog.